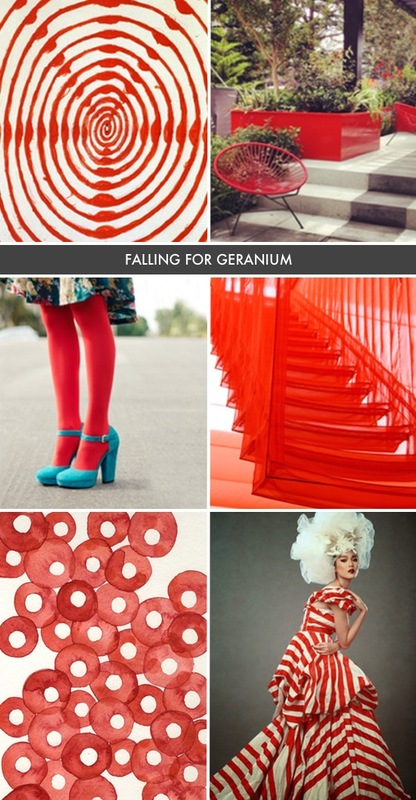 It wasn’t difficult to find geranium living on Stephanie’s Pinterest boards. A red color like this one has tones of orange, which makes everything pop. 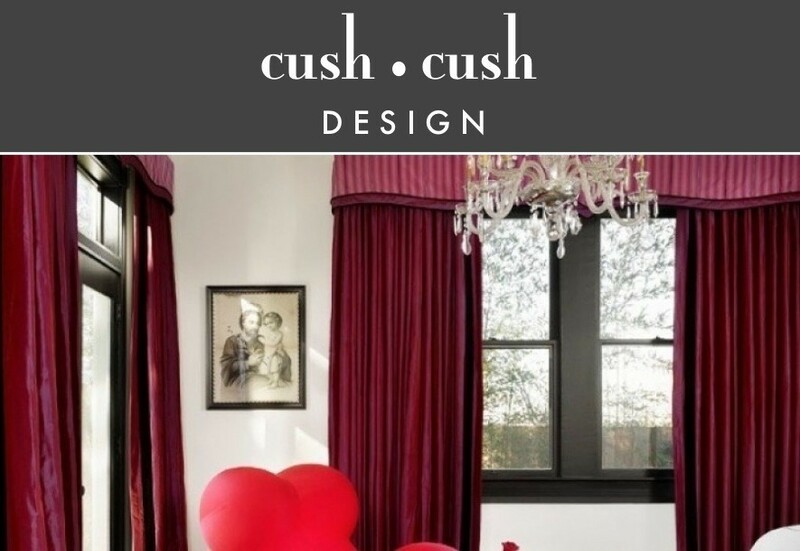 This bold hue is beautiful and far from boring. We’re in love!